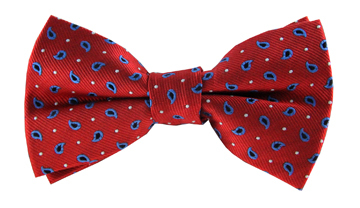 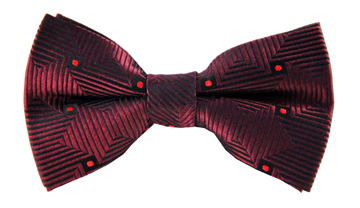 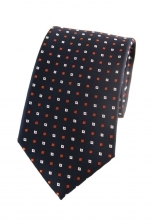 Our Pierre spotted tie is much more than a chic green tie. Look a little closer and you will see a navy background covered in green dots - the result is a wonderful shade of emerald green. 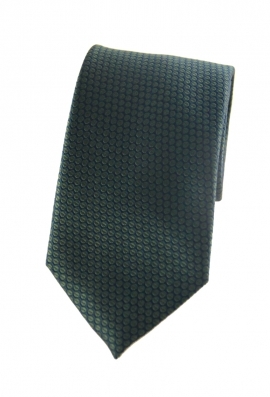 Team it with a navy suit for a play of contrasts and to bring out the blue shade.